Cooperative board games are a great way to introduce people who have never played board games before to the fun of tabletop gaming in general. 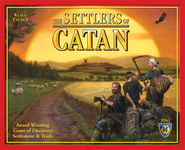 I once published a list about semi-cooperative board games like Battlestar Galactica and Shadows Over Camelot. The games on this list are fully cooperative games. Basically the game's mechanics have no need for a human player to help them. All of these games are difficult, but I'll also give some tips and tricks to beating each. Pandemic is a cooperative board game where up to 4 players work together to stop four separate diseases from taking over the world. 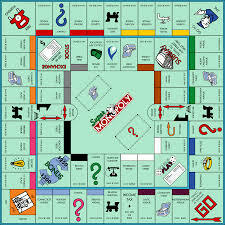 The game has been around for quite a while, and is a popular game on the shelves of many tabletop gamers. There's a lot of ways to lose the game. If the game reaches a certain number of outbreaks, the players lose. If you run out of player cards or disease cubes for any color, you also lose. I highly recommend starting with four Epidemic cards. The game is hard enough without the Epidemic mechanic. 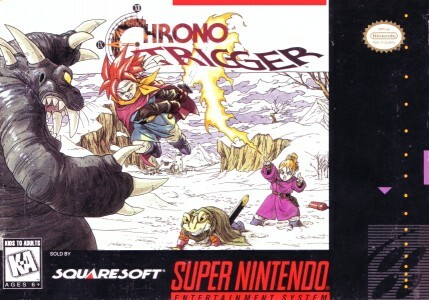 A player familiar with the roles and responsibilities of each hero should also direct the flow of the game. The Scientist should be receiving a majority of the research cards. The Researcher should be constantly distributing cards around the table. The Contractor should be setting up research stations in each continent for improved mobility. The Dispatcher should direct the flow of movement between players. Finally, the Medic should be the proverbial healer, bringing aid to disease ravaged cities. 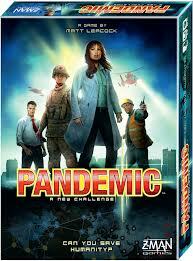 You'll probably lose the first few times playing Pandemic, but it's a lot of fun. The new reprint not only looks sharper, but also gives the opportunity for add ons that can add twists to the game. Arkham Horror is a cooperative board game for 1 to 8 players. Players are investigators, trying to stop the Ancient One from wreaking havoc upon the world. The game plays in about three to four hours, and players are very likely to lose. If you're planning to add this to your game night, I highly recommend bringing another game that takes some of the same mechanics as Arkham Horror, but is a lot easier. 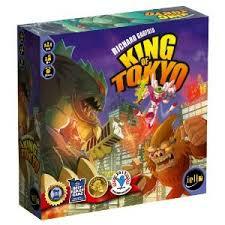 For example, a really good, low fat game that introduces players to dice rolling mechanics is King of Tokyo. Arkham Horror is extremely difficult, so make sure you have a player familiar with the rules of the game to guide the team through the game with the least amount of stress. 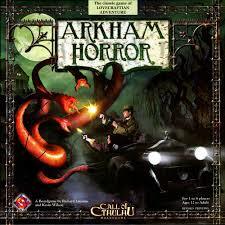 Arkham Horror has many expansions associated with it. Additionally, if you're looking for a smaller, easier version of the game with some of the same mechanics, check out Elder Sign from the same company. 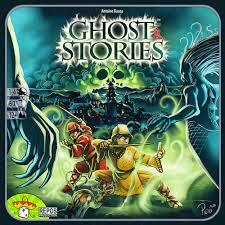 In Ghost Stories, players are Taoist monks trying to prevent a really evil ghost from taking over their village. The game is mainly focused on dice mechanics, while enemies are drawn from a deck of cards. The first few ghosts that you draw can really set the flavor of the game. I highly recommend making the use of your Taoist powers. Depending on how your village is built, you should position your monks to best work as a team to defeat the ghost horde. The Blue Monk should constantly be pressing villagers for help or doing multiple exorcisms. The Yellow Monk should be using his enfeeblement charm on the strongest ghost. The Green Monk should use his rerolls to take down the big monsters. The Red Monk should use his mobility to jump around the board, pushing back Haunters if necessary. The game is especially hard when you add more Ghost Boss cards to the deck, but it is definitely a lot of fun to play. Start on the Initiate level and build your way up from there. I really enjoy cooperative games because it gives me the best chance to get my friends to get into board gaming as a whole. Each of these cooperative games has a lot to offer, even when the game ends in defeat. My key recommendation is Ghost Stories. 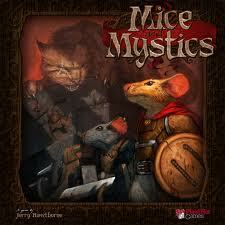 The artwork is fantastic and after a few playthroughs, you will definitely get a good feel for the game's mechanics.